You’ve got a busy life. 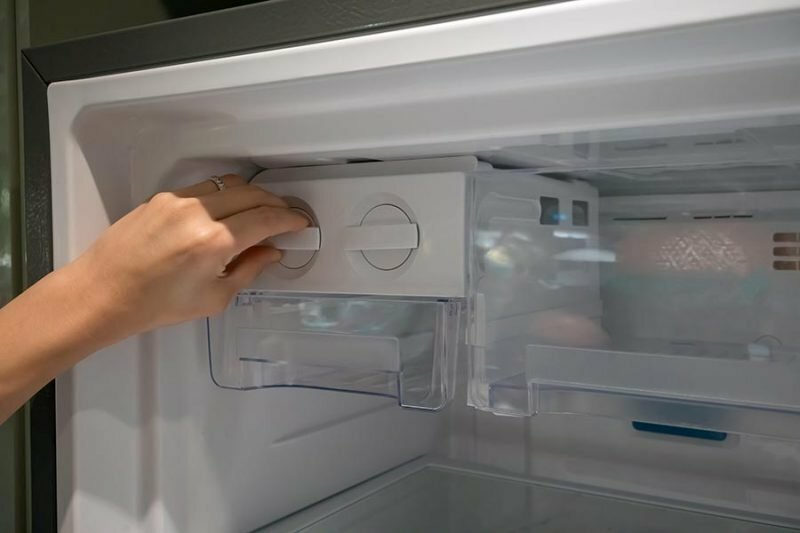 You don’t need to add the hassle of a broken appliance to your to-do list for the day. Let It Is Fixed take care of it for you. 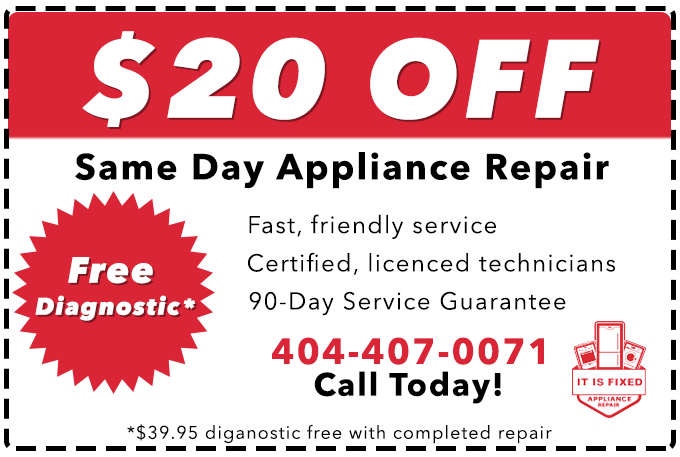 With same-day service everywhere in Graystone, GA, we can get the problem fixed fast. Only available on the weekend, or after work hours? That’s ok! We’re available seven days a week, and we’re on-call until 7:00 P.M. every weekday. Worried about cost? It Is Fixed has that covered too. We start by charging low rates. Then, if you choose our repair service, we waive our $39.95 diagnostic fee. Plus, you can save an extra $20 by requesting an appointment now, through our online form. With our 100% Trust Guarantee, you can rest assured that we stand behind our work. We guarantee all parts and labor for a minimum of 90 days after the repair is complete. If anything goes wrong with the repair, we’ll take care of it for no additional fee. When you can save money and time with It Is Fixed, why call anyone else? Get the best, today. Call It Is Fixed Appliance Repair. Excellent service! Came to the house on a Sunday and fixed our Electrolux fridge. Was very personal and professional. Explained everything and showed what the issue was. Called in advance to see if we were available a few minutes before the appointment time as well as called again once came to the house. After a party, all the laundry went in the wash including a plastic tablecloth. I didn’t realize this until I went to get the laundry out of the dryer and blue plastic was stuck to everything! It was inside the vent, and stuck all over the inside of the dryer. It was practically baked on. The guys at It Is Fixed came out, assessed the damage, cleaned it up and my dryer was good as new.